Maps of every NH Town! 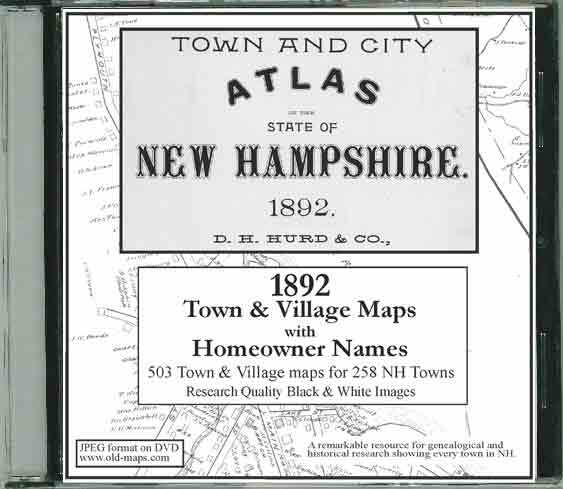 A Research Quality DVD collection of every map in the 1892 "Atlas of the State of New Hampshire", by D.H. Hurd. 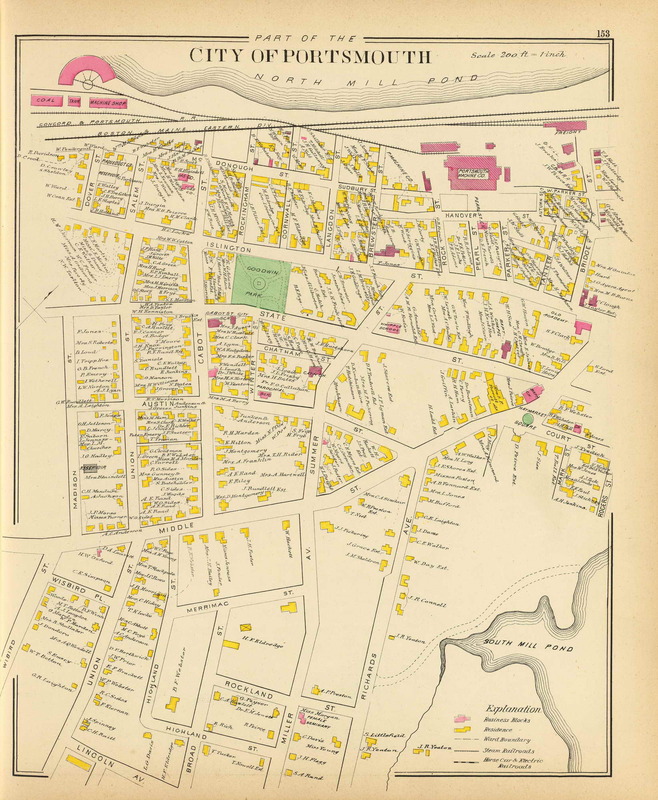 Every one of New Hampshire's 258 towns was mapped in the original atlas. 1000s of sites - homes, schools, churches and businesses - are located and named. Maps are arranged alphabetically in separate county folders.